Khrystyna is all settled and ready to meet her boss – директор школи – the headmaster of the school where she will be teaching. 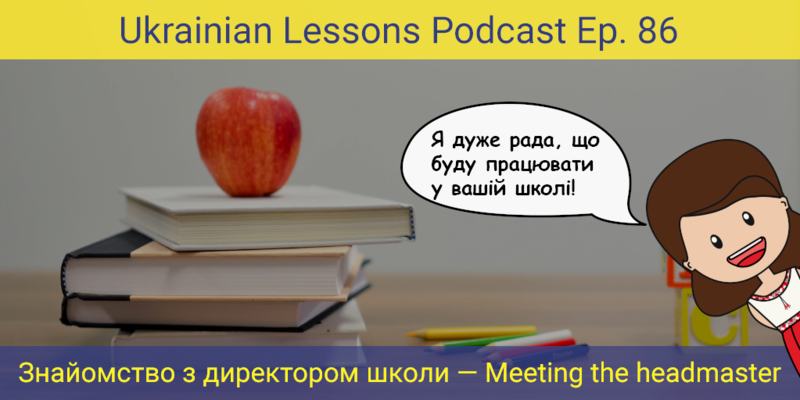 Listen to their first conversation and learn some useful vocabulary & facts about school in Ukraine! 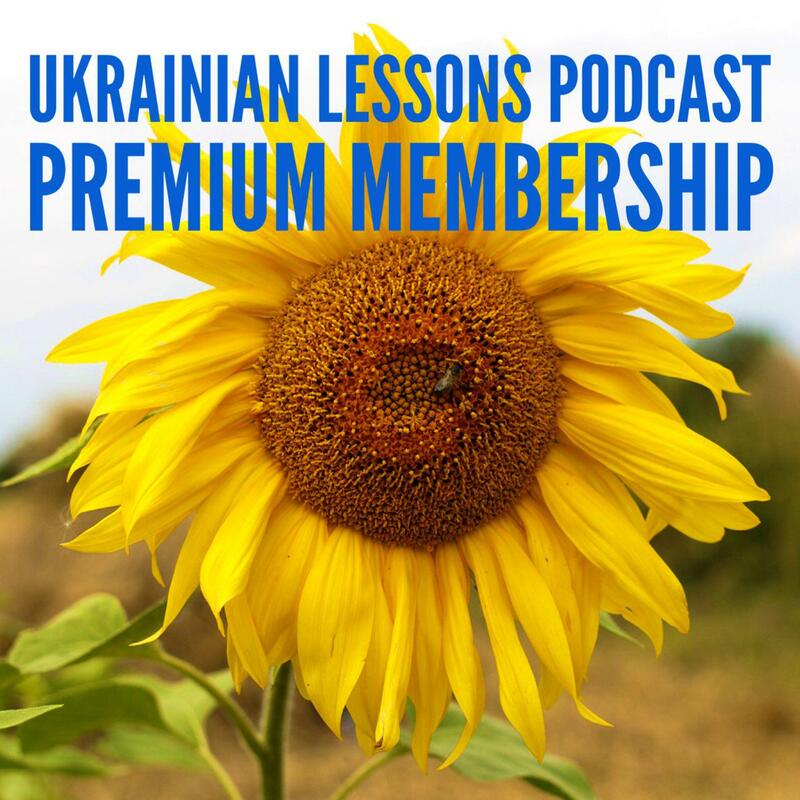 learn about Нова Українська Школа – the movement of changing the school in Ukraine.